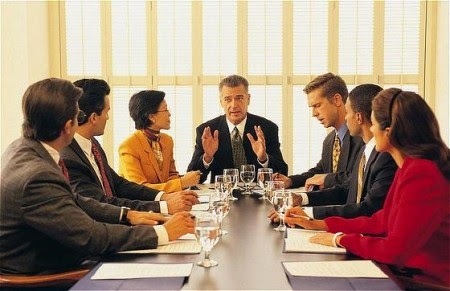 The Group Health Plan is a comprehensive health product specially designed for corporate clients. This product provides coverage for medical expenses incurred due to in-hospital care and ambulatory care resulting from sickness, disease or accidental injuries. 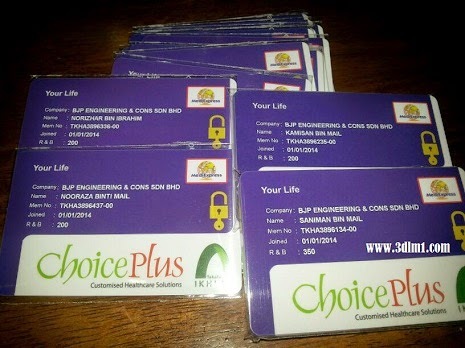 This product is offered to employees as well as their dependents. It is offered together with value-added services to ensure effective and efficient healthcare delivery to insured employees and dependents (if covered) of the Employer. Inpatient Care includes coverage in case of an admission. Benefits such as Surgical Fees, Physician’s Fees, Daycare Procedure, and Second Surgical Opinion form part of the Inpatient Care coverage. Supplementary Riders such as Out-Patient Clinical Benefit, Maternity Benefit, and Dental Benefit may also be included to the basic product. You may request for additional information on these supplementary riders from the respective sales manager and / or Takaful Ikhlas Takaful’s intermediary partner, if required. These takaful benefits provide additional financial assistance to the Employer in meeting the respective medical expenses covered. The detailed explanation of the services is included in Part 4 under statement of work. 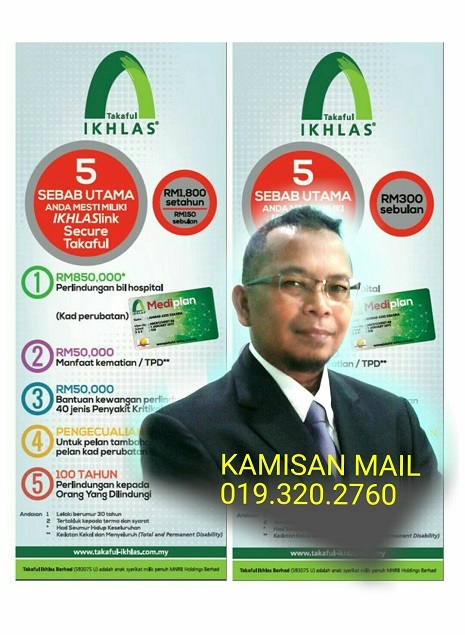 Takaful Ikhlas/MediExpress offer comprehensive medical coverage which is inclusive of Long Term Care such as outpatient cancer treatment and kidney dialysis. We also do not impose pre-existing conditions (except congenital problems). No co payment of total Medical bill for Room & Board upgrade. Member only needs to pay the difference of the Room & Board entitlement. 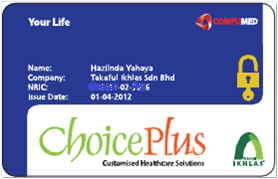 What is Choice Plus SMI Plan? 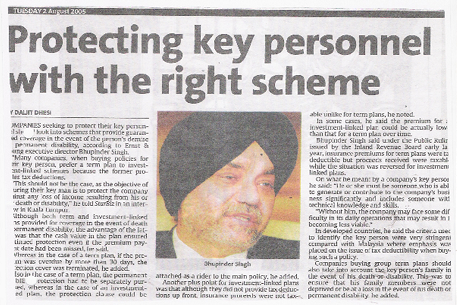 A master contract or master policy. Wellness Program – Health Talk, HR Talk, Health Check, Syariah Talk,etc.